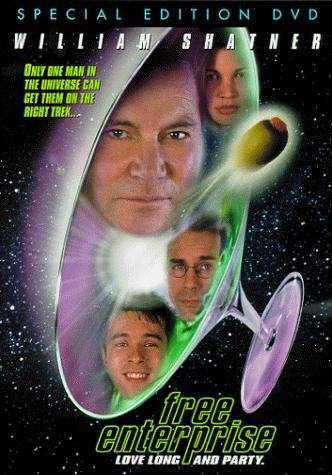 Young filmmakers (Rafer Weigel, Eric McCormack) trying to hawk a movie titled "Bradykillers" about a serial killer who goes after victims Marcia, Jan, and Cindy meet their screen idol, William Shatner. 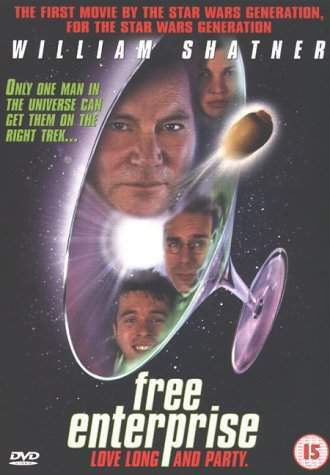 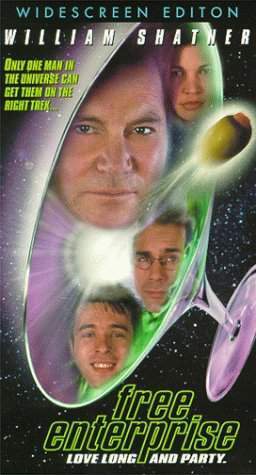 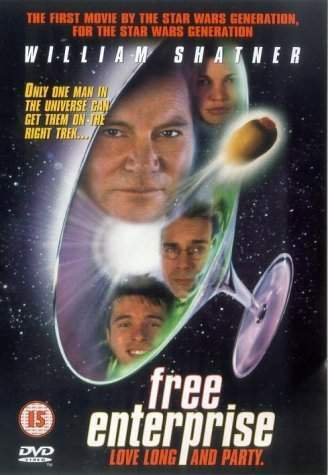 Shatner, appearing as himself, has fun poking fun at his own image. 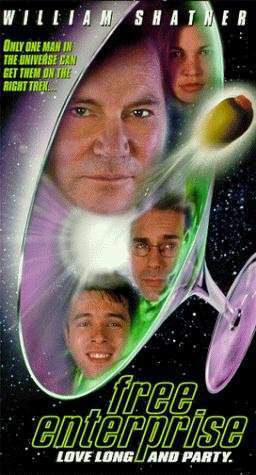 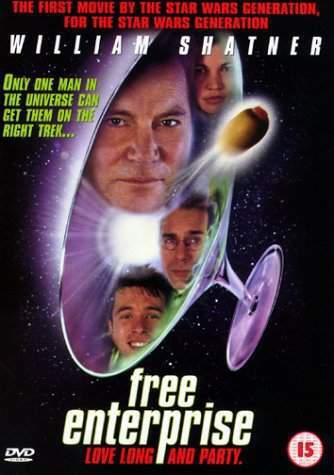 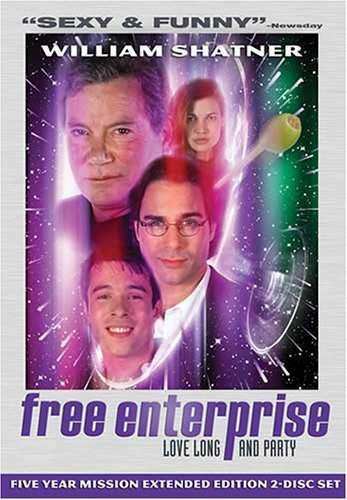 The two young men, who idolize him and in their fantasies have seen him as a shadowy fairy godfather figure, are alarmed at the reality of the middle-aged non-Captain Kirk man that they meet. However, their relationship helps anchor the two more into reality.